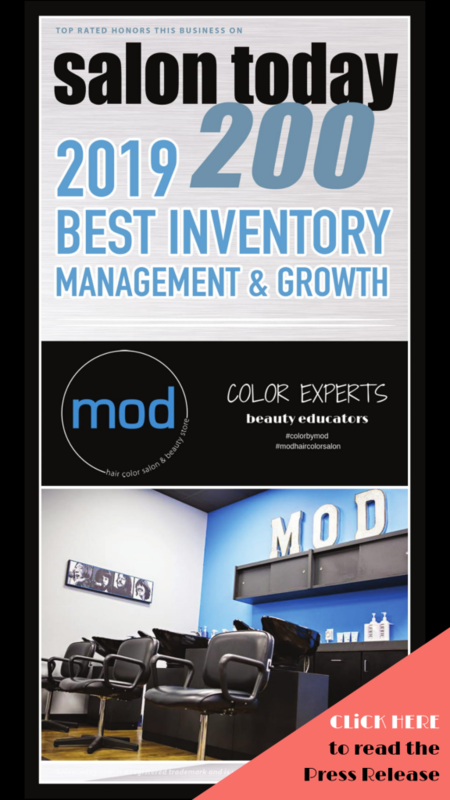 Welcome to Mod Hair Color Salon & Beauty Store. 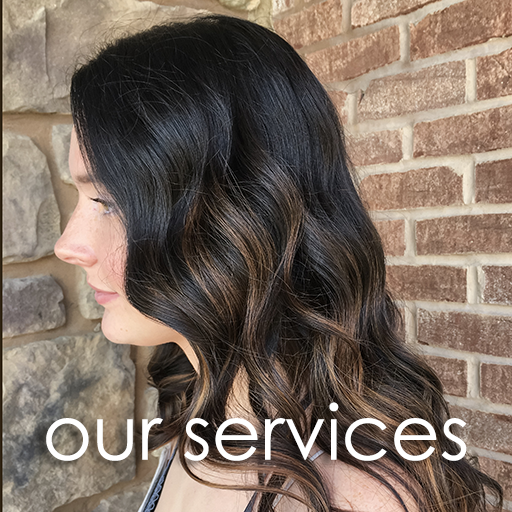 We are an innovative Cedar Falls hair color salon offering a refreshing alternative to the standard salon experience. Discover an environment where artistry and world class customer service go hand in hand, and where YOU are the main focus. 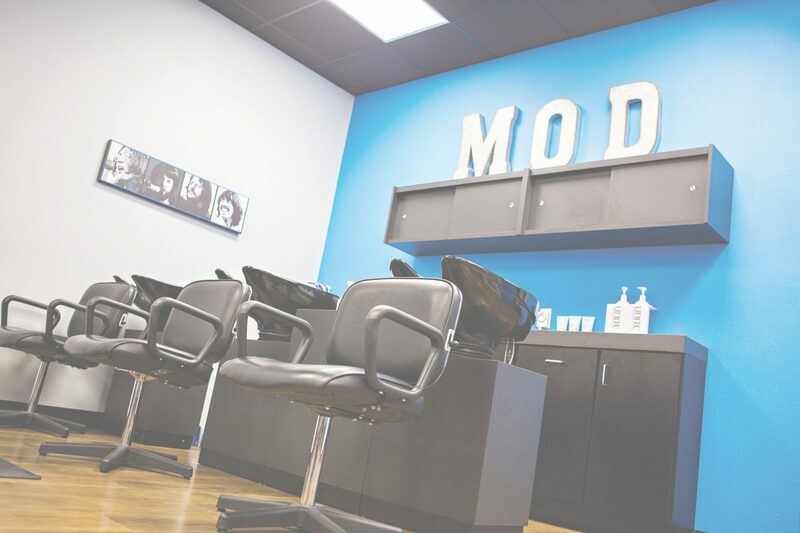 From our fabulous menu of services to the array of products offered in our beauty store, Mod Hair Color Salon & Beauty Store is the place for all of your beauty essentials. Our team will take the time at every appointment to answer questions and to share professional tips for helping you recreate your new look at home. 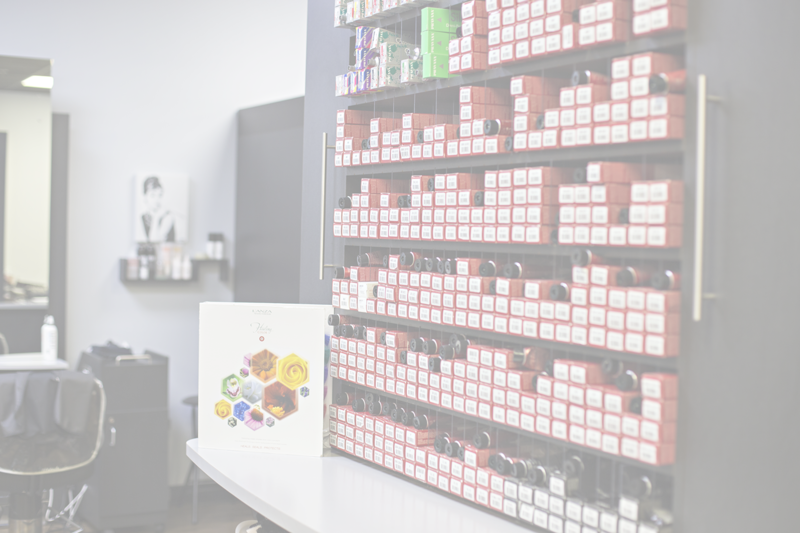 Reserve an appointment today, and discover one of the best hair color salon & beauty stores in Cedar Falls. We look forward to meeting you soon! 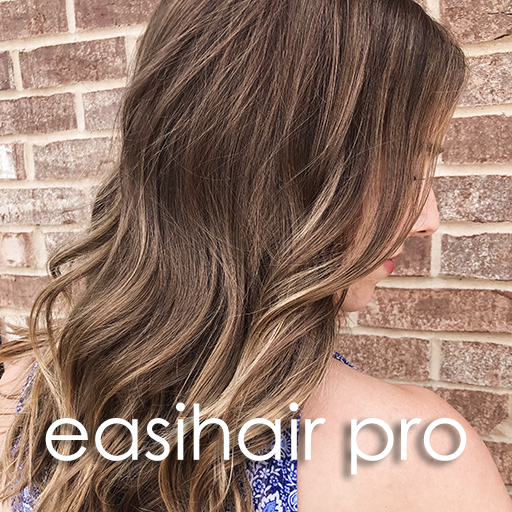 Our partnership with easihair pro hair extensions allows you to achieve the length and volume you’ve always desired! 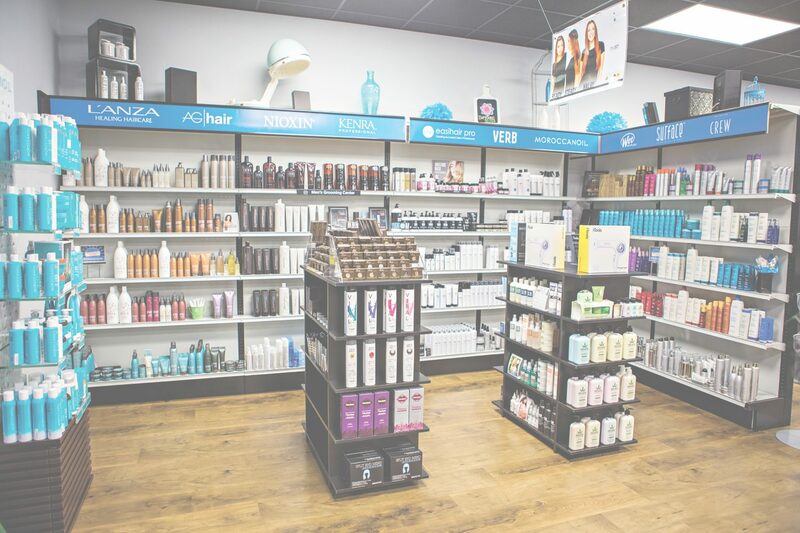 We have a great selection of high-quality products that will maintain your color and style. 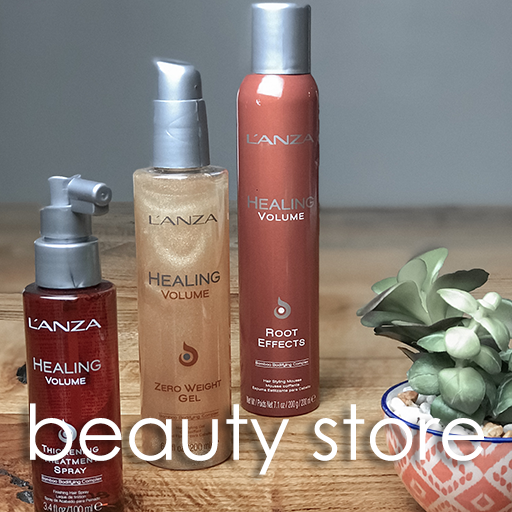 Experience luxurious and customized hair treatments! 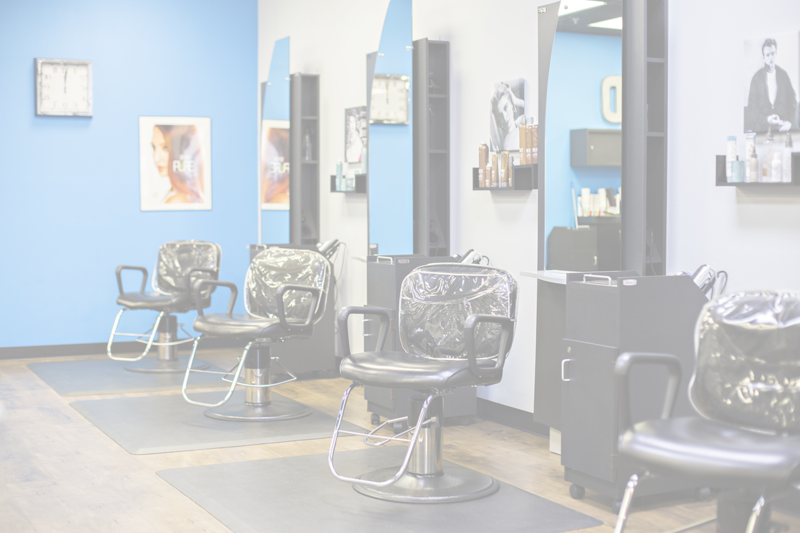 We take great care in offering services that will provide the greatest benefit for your hair.